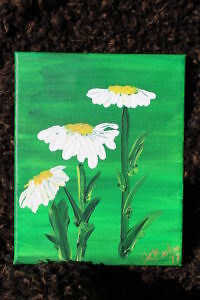 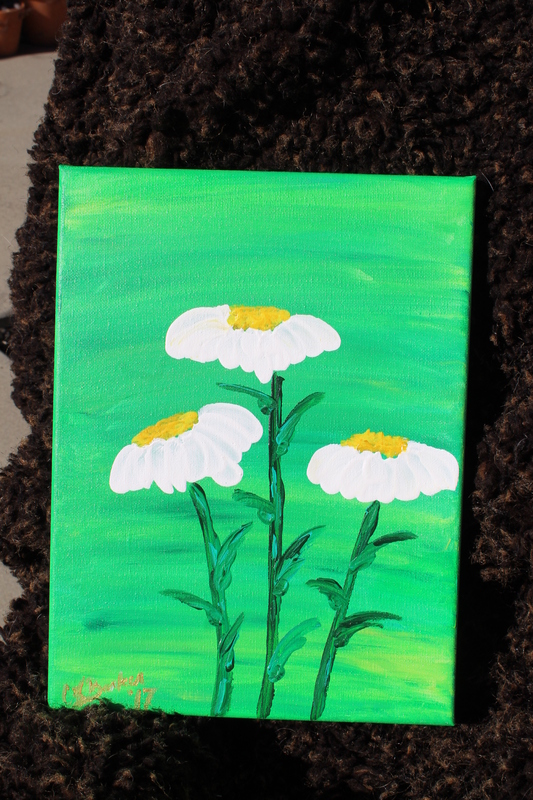 2-piece set of Daisy paintings, done with no brushes. 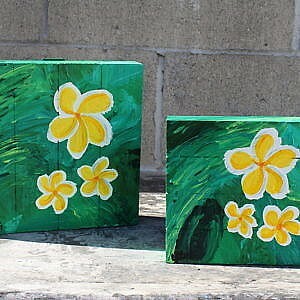 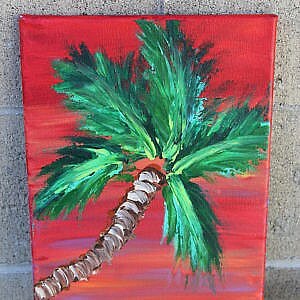 These are finger painting done in acrylic. One is 9 x 12, the other 8 x 10. 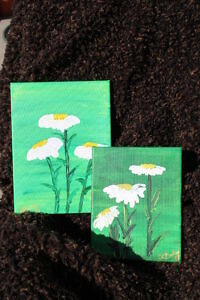 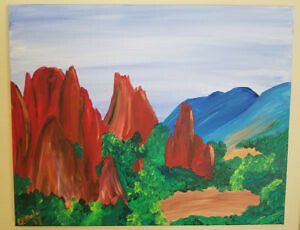 Both on canvas and sold as a set. If you are interested in an individual piece, one can be created just for you!